Join Trish, Brenda and Derek @ the studio. Trish will have her stand of new crystals, books and cards and of course – her warm, supportive energy offering guidance and wisdom. Brenda will be available for kinesiology treatments – pop by on the off chance, or book your session: 027 305 1560. Book a 30 min treatment for $30, or an hour $60. 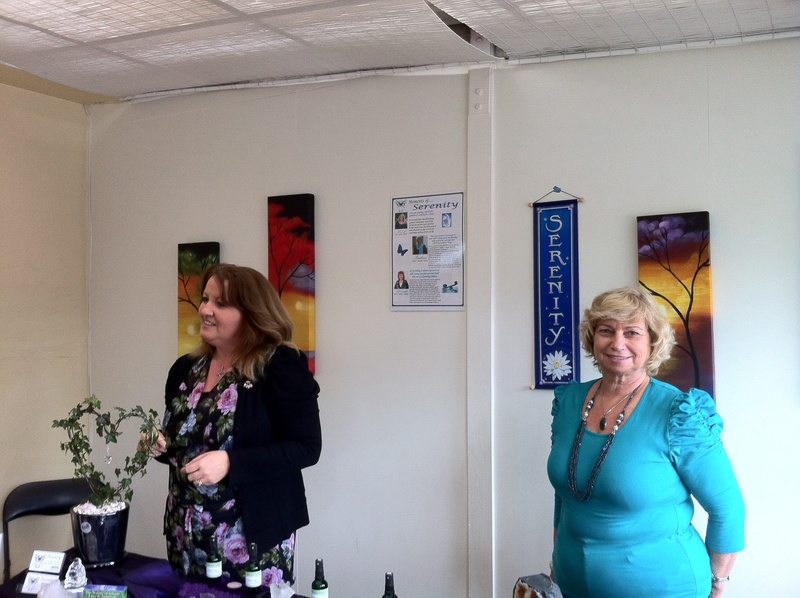 Derek – who joins us on the Market Days is available for Reiki & Healing. You can also pre-book your session: 021 180 3505. $30 for 1/2 hour, or $60 for an hour. Noeline makes sure that there’s plenty of delicious food with her homemade goodies & refreshments. Enjoy the some mellow downtime, restore & recharge.